Ranked by Career 360 with AAA Grade. 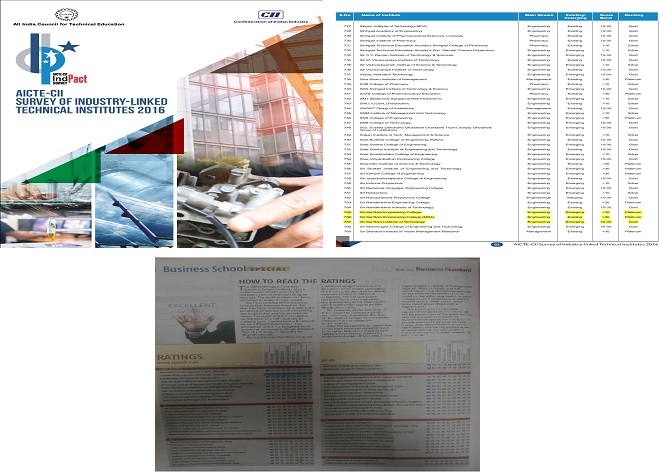 Ranked by Business India with A+ Grade. Ranked by AIMA with A3 Grade. 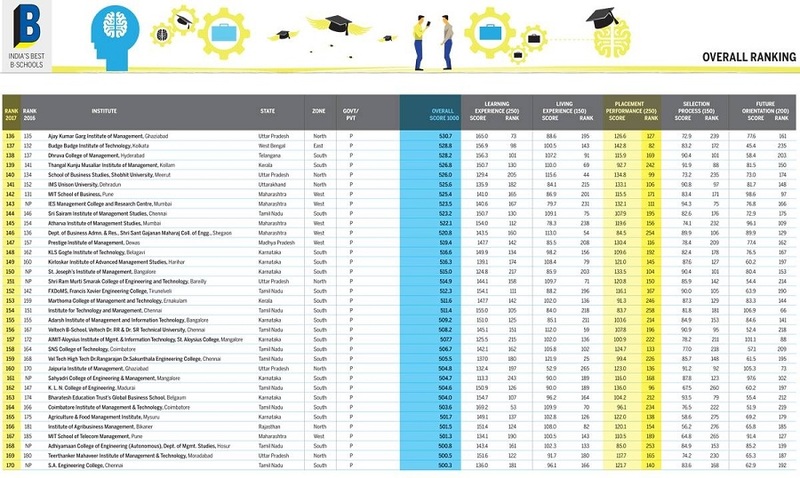 Best B-School Survey by Business Today as one of the Top 150 B-Schools. Ranked by Business Standard with A4 Grade.